While it is generally recognised that the Russian River Valley in California’s Sonoma County is an area that produces outstanding wines, in particular Pinot Noir, the typicity of each of the five neighbourhoods is less well defined. 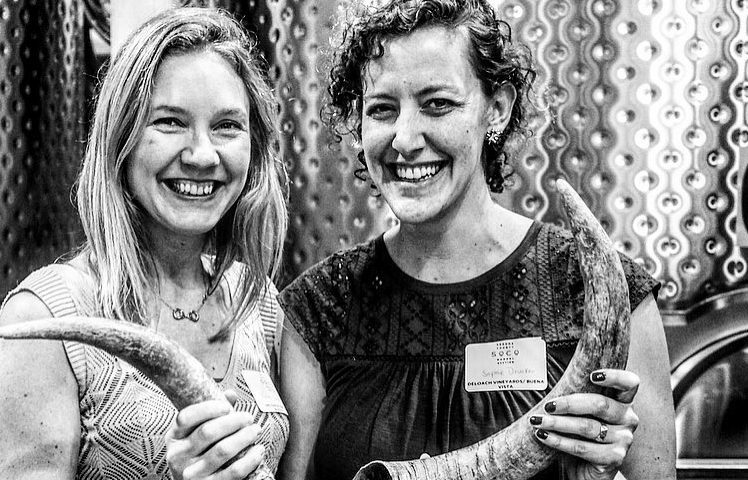 At the annual Sonoma County Vintners’ Barrel Auction we met up with Alex Kanzler of the Russian River Valley Winegrowers who is pioneering an innovative scheme that irons out individual winemaker style in favour of terroir-driven wines. 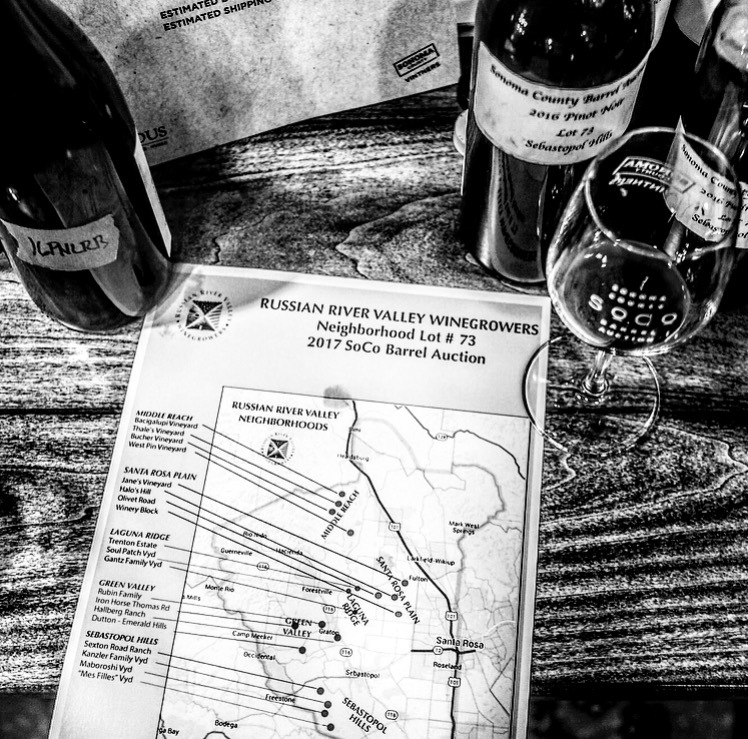 Five barrels of wine from five different neighbourhoods of the Russian River Valley, made up of the wine from at least three different wineries in each – an attempt to discover what the defining characteristics are of each of the five Russian River Valley neighbourhoods. 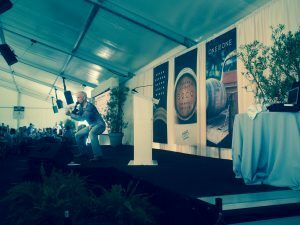 At the Sonoma County Vintner’s Barrel Auction, there was one lot that particularly stuck in my mind, firstly because of the wine, but mostly because of the notion behind it. 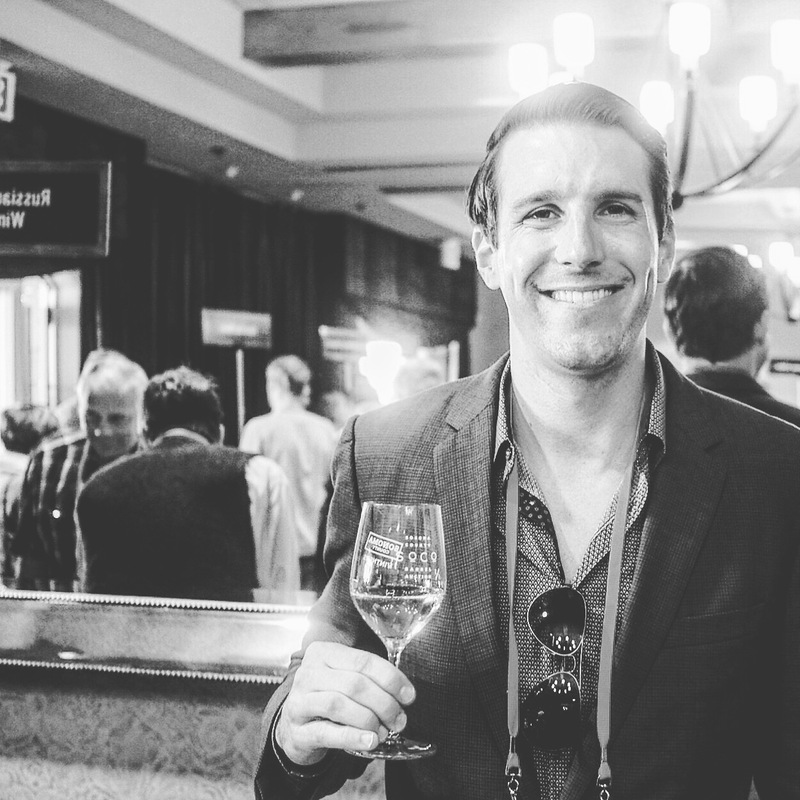 While tasting, I met a young man named Alex Kanzler from Kanzler Family Vineyards, who turned out to be the man behind the Russian River Valley Winegrowers’ Neighbourhood Exploration Barrel lots. While all the other winemakers and winegrowers associations produced one sole barrel of a specific wine or blend, Kanzler had the idea to sub-divide the Russian River Valley into its particularly recognised five neighbourhoods, and to create blends amongst winegrowers in those five areas, in an attempt to find their certain typicity. The winner of the lot would then receive the 20 cases, but with 4 cases of each neighbourhood. It is a highly visionary project and a very cool idea. Essentially it is moving towards a Burgundy villages/crus system, and for the eventual consumer would lead towards a comprehension of a certain area’s typicity. I recently did a tasting of the Saints of Burgundy, which was an attempt to define the characteristics of each ‘Saint’ – Saint-Romain, Saint-Aubin, Saint-Véran and Saint-Bris. 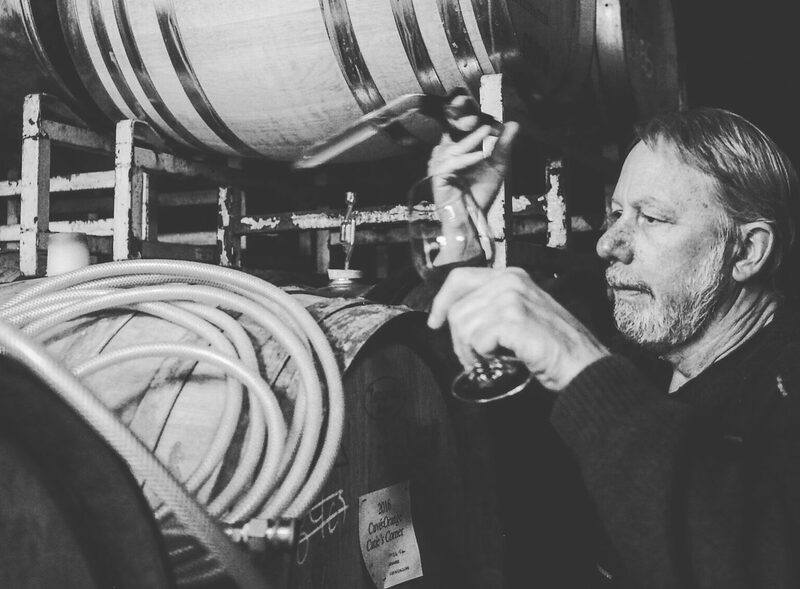 While it definitely opened my eyes to each sub-appellation and to some degree portrayed a certain typicity, I found winemaking style the most prevalent. 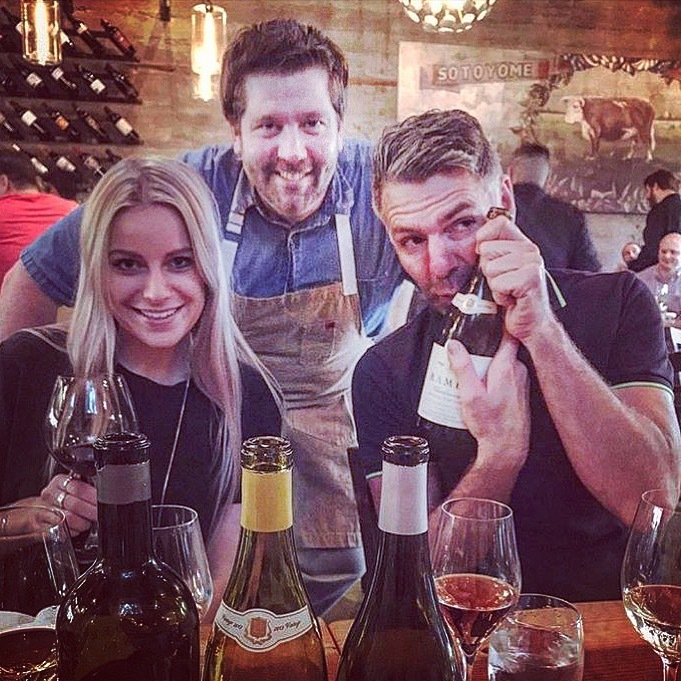 However, in the case of the Russian River Valley Winegrowers, the combination of different domaines’ wines in a blend meant that the overall terroir of the area in question took over. 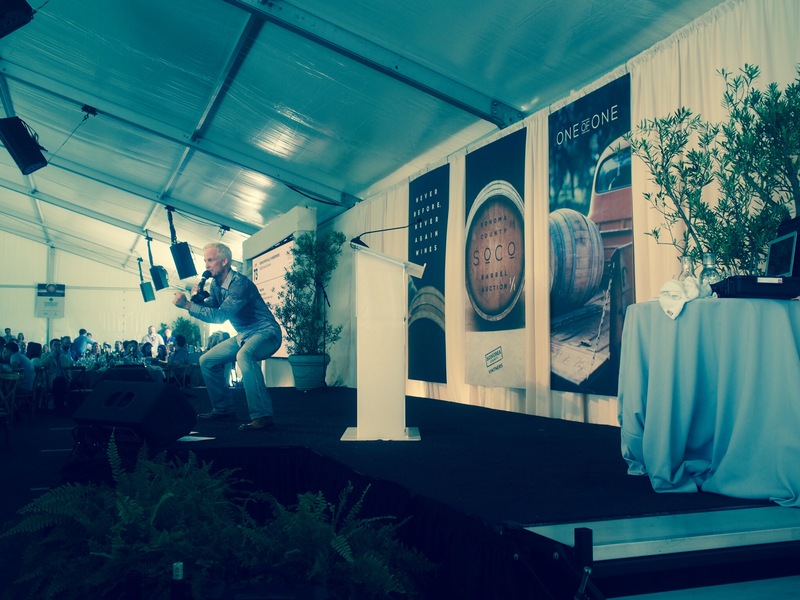 This lot is one of the reasons that the Sonoma Vintner’s Barrel Auction is so great. When else would an initiative like this have the platform to take place? When else would such winemaking talent get together to produce something like this? 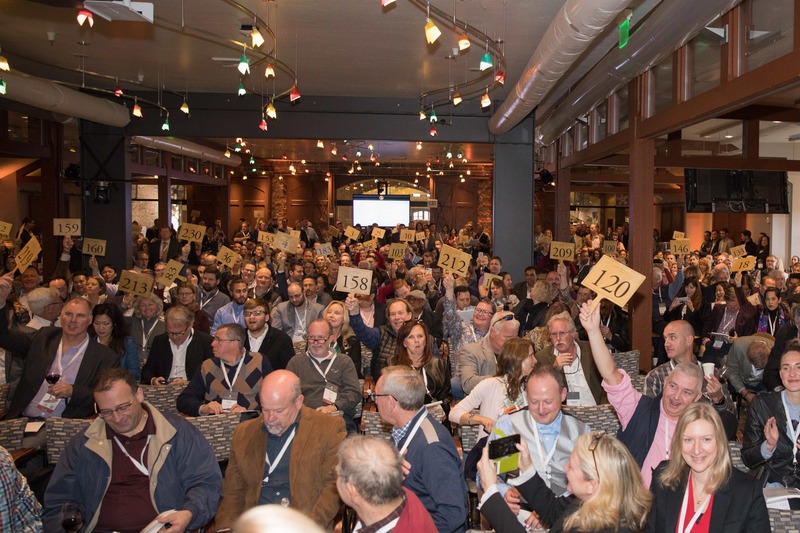 The auction very much propels the experimental and daring side of winemakers – it is a chance to demonstrate something different: something forward-thinking and exciting. 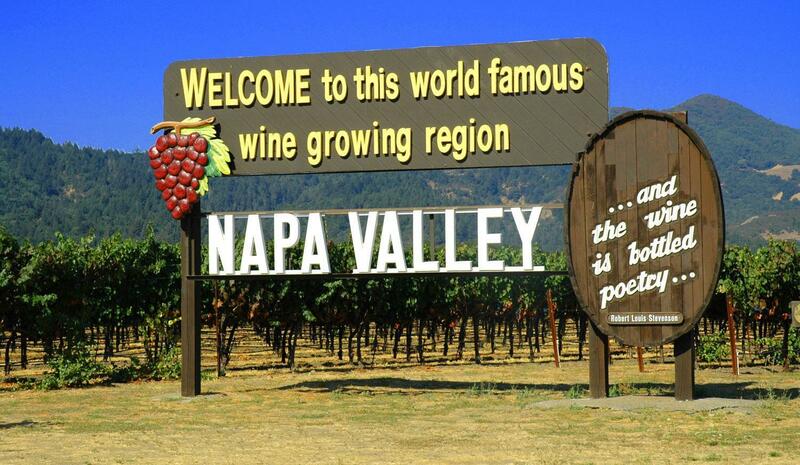 The coolest and foggiest part of the Russian River Valley, it is the closest to the Pacific Ocean. The soils are dominated by Goldridge soil. NOTES: Very fresh nose, with some floral notes – particularly violets and lots of red fruit: cranberries, zingy raspberries – reminiscent of slightly underripe raspberries or frozen raspberries with a lovely lifted spicy side and a little rosewater on the finish. Slightly savoury edge. This is also a cool climate area open to maritime influences – chilled by winds and fogs from the Pacific Ocean that blow in through the Petaluma Gap. NOTES: Again lots of bright, tight red fruit – particularly red cherries, with some cherry stone quality and a little pomegranate. Slightly more zesty with more overt fruit than the Green Valley example, with a subtle white pepper finish. Slightly warmer than Sebastopol Hills, and an area with rolling hills and Goldridge soil. Still influenced by the Pacific with some fog and a significant diurnal shift during the growing season. NOTES: Some more plush fruit: red cherry flesh and some black cherries, with a little bramble and a very significant black pepper finish. Here we have a stretch of flatlands nearer Santa Rosa, encompassing Olivet Road and the Piner-Olivet area. Goldridge soils, primarily planted with the Martini clone (one of the oldest clones in the appellation). Alex also explained that here there tends to be more riverbed gravel and clay, perhaps lending to more body in the wine. NOTES: Black cherries, fresh blackberries and an edge of cinnamon, with lovely depth of flavour and a textured black cherry finish. Home to the oldest plantings of Pinot Noir in the Russian River Valley, it is warmer here and fruit tends to be picked earlier. The river moderates the climate, providing the option to pick when fruit is ripe and acidity fresh. NOTES: Some wild strawberry notes, with ripe raspberries and a cherry skin mid-palate. The palate builds to some plum notes with a slightly herbal, fresh finish. I think there is striking evidence of differing terroir – whether climate-related, soil-related or both. 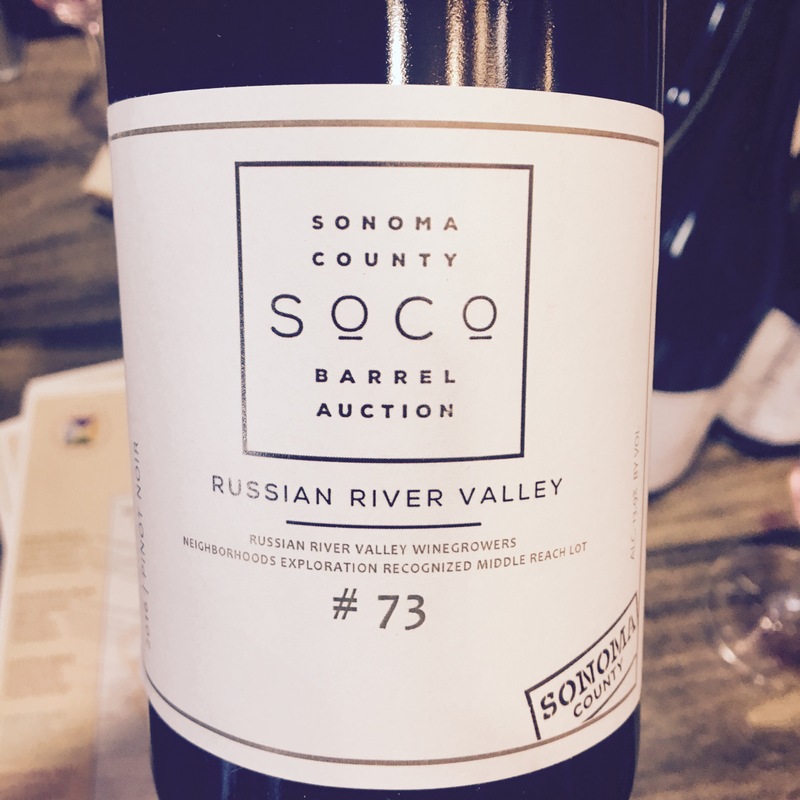 It’s a very exciting time for the Russian River Valley, and I hope to see more area-specific labelling, along with more single vineyard labelling.